We had a wonderful 2 days in St Francis of Assisi Primary School in Belmayne. 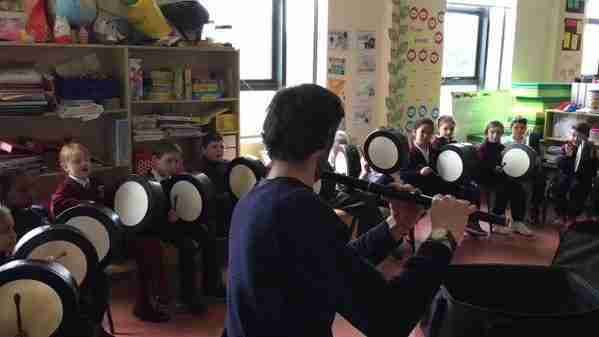 400 children from junior infants up to 4th class took part in the workshops. Thanks to all the students and staff who made sure everything ran smoothly.